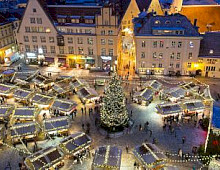 The brand new four-star Centennial Hotel Tallinn has celebrated the official opening on the 23rd of November. Many guests from state institutions, corporate sector, media and tourism companies have honoured this event. Mr. Hans Henrik Kjolbi, the CEO of Via Hansa, and Mrs. Kadi Saadlo, manager of Centennial Hotel Tallinn, have highlighted in their opening speeches the importance of the centennial anniversary of Estonia’s independence. With its modern architecture, bright interior and contemporary facilities and amenities the Centennial Hotel Tallinn is first of all a testament to what Estonia has become today 25 years after regaining its freedom and independence in 1991. The interior of the hotel is Nordic minimalist and Estonia’s centennial anniversary in reflected in the artistic design of the hotel featuring the main periods in the history of Estonia over the last 100 years, celebrating the centennial anniversary of Estonia’s freedom and independence and its integration into Europe. As the number of visitors to Tallinn continues to grow and almost no new hotels are entering the market, the hotel situation is becoming more complicated year by year. In order to cope with the challenges for its growing operations, Via Hansa has made a bold investment and has finished all the reconstruction works of the new hotel in a record time. 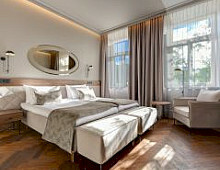 The 81 room Centennial Tallinn Hotel is located in the very centre of Estonian capital city not far from other Unique Hotels - the 2-star City Hotel Tallinn, the 4-star Kreutzwald Tallinn and the superior 4-star von Stackelberg Tallinn, which also has been enlarged before the 2017 high season. This new hotel will not solve the capacity problem in Tallinn but it will help Via Hansa to offer customers rooms and decent prices in 2018 and onwards. 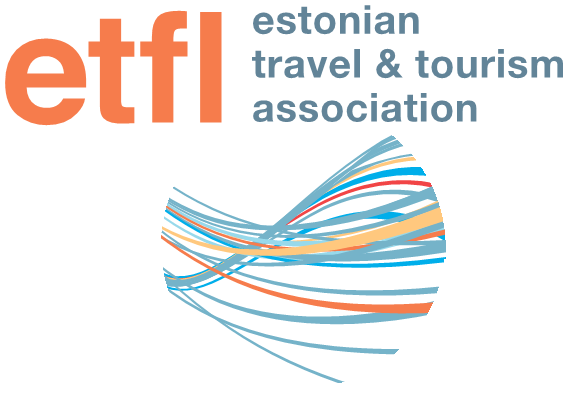 For more information and bookings, please contact Via Hansa Tallinn office.